Come join the fun as we go on a new themed music experience each week! Cowboys, Rock N' Roll, Day at the Circus, Pirates, Mardis Gras, Around the World, African Jungle, Cinco de Mayo, Polar Bears/Penguins, Summer Beach Day, and Hawaiian Luau.. just to name a few! 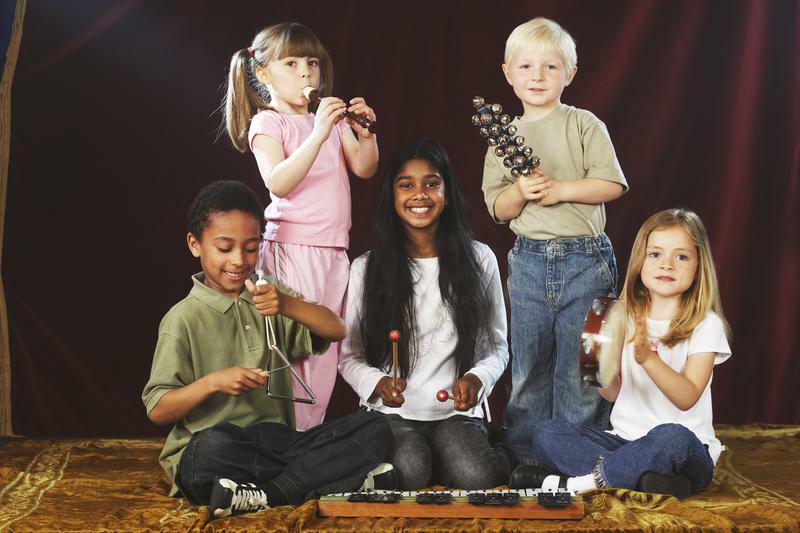 Each day children will play instruments, do some singing, art projects, musical games, make their own music CD and more! 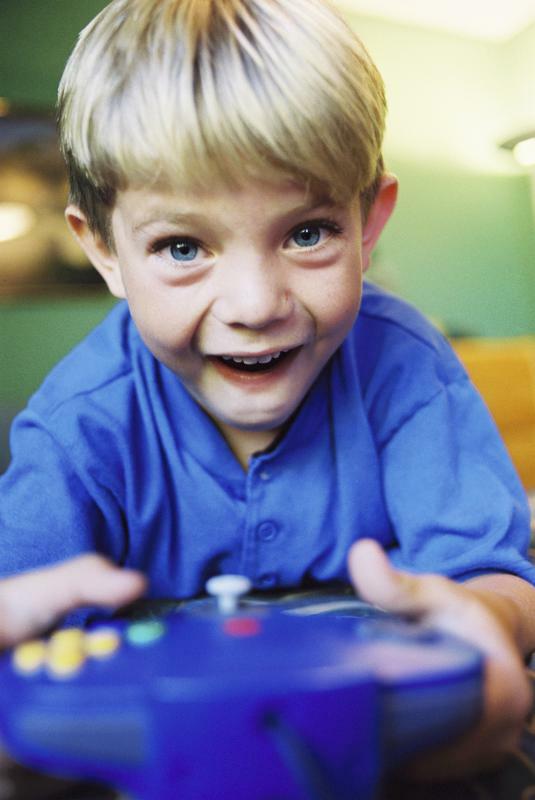 Hands-on activities are age appropriate and designed to teach children to enjoy music. This camp is offered in a half day or a full day option. Full day students will also receive a fun daily group piano lesson! Come join the fun as we have our own "Idol Performance" and exciting music activities for an entire week! Learn voice technique and music games. Learn about instruments and how to play along with songs. Play musical games with piano, drums, and guitar. 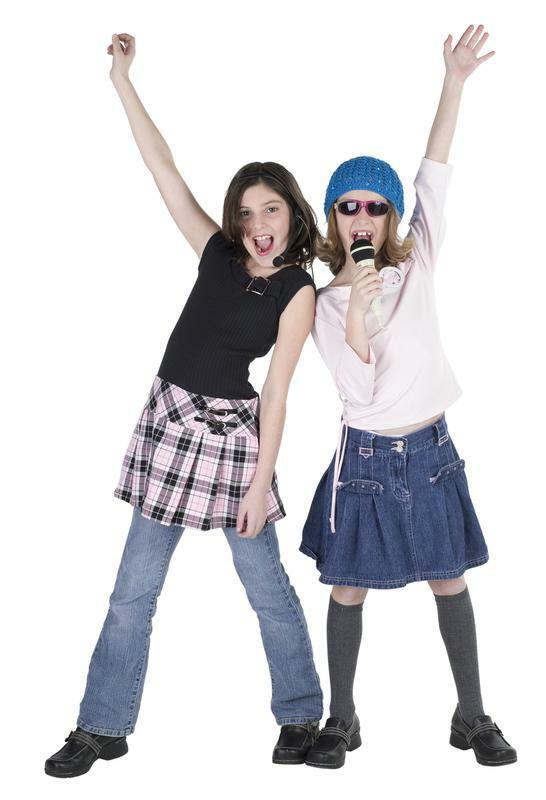 We will teach Pop, Rock 'n' roll, Broadway, Rap, and Traditional music. Get excited for crafts, learning song writing techniques, role playing and performance techniques, dancing and lots more! There is something for everyone in this fun camp - we welcome performers and non performers!! Half day and full day camps offered. *10% Discount for 2nd child in same family! Cone join our "Rockin Music Teachers" as we form our own rock band each week make our own Music Video. Instead of Playing instruments on Video games come play the real thing. Each camper will be introduced to drumming, guitar, bass, vocals and hand percussion in this fun and active camp. 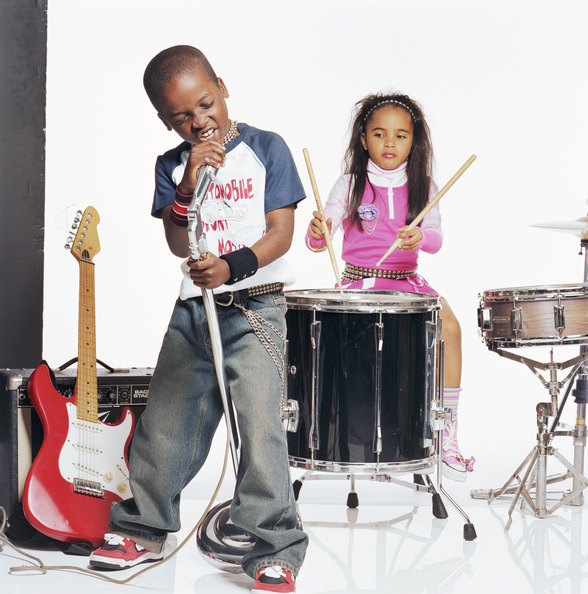 No prior music experience necessary just kids who want to have fun. There is something for everyone in this fun camp!